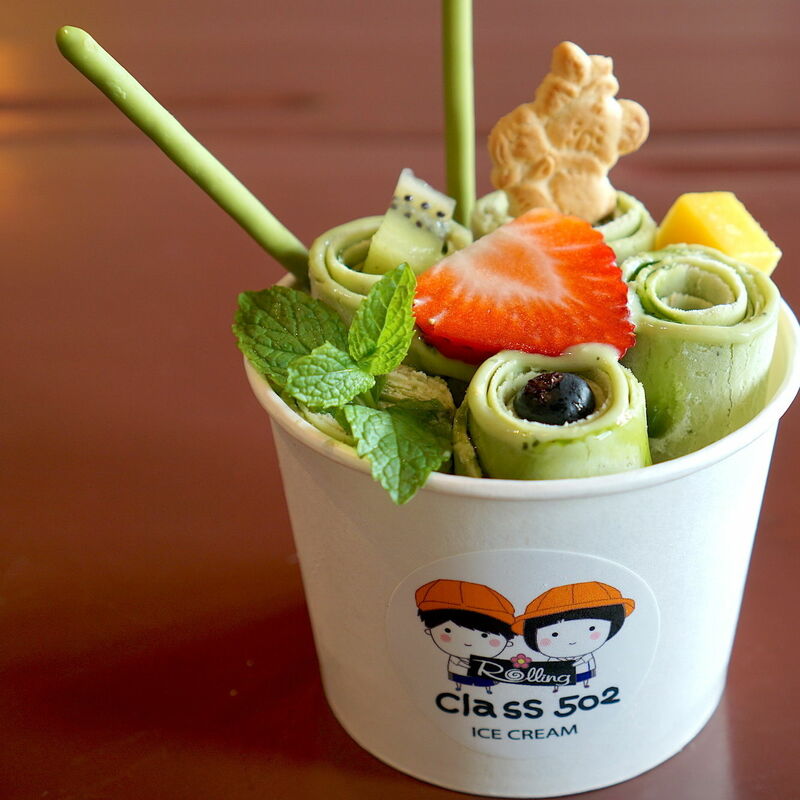 Lines are consistently out the door at Class 502, thanks to its menu of rolling ice cream. 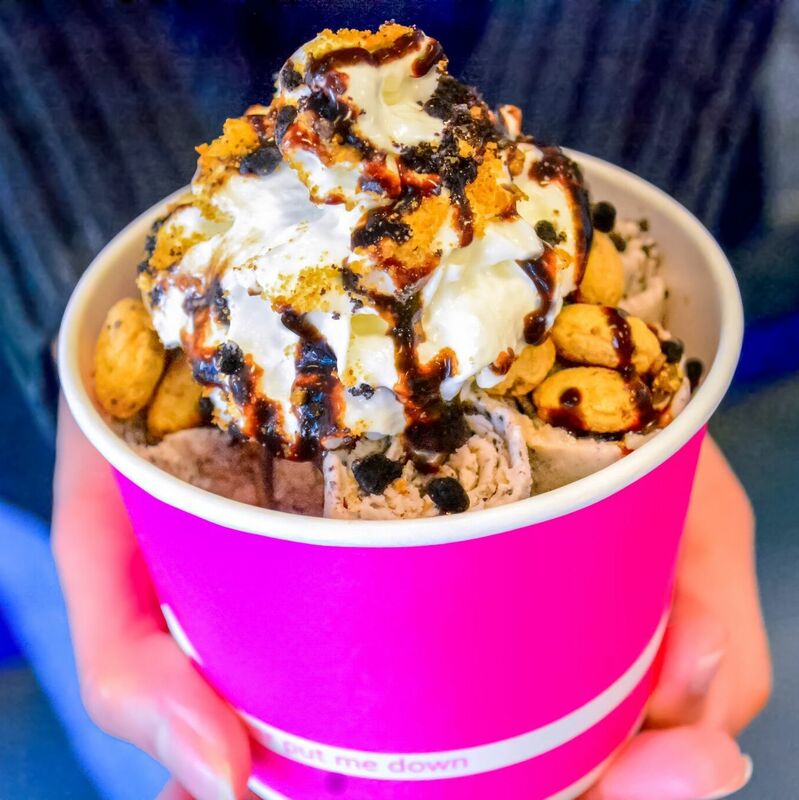 The Thai dessert gained popularity in New York City before creating a craze in Houston, and so far, the Chinatown bubble tea shop is the only place to get it. 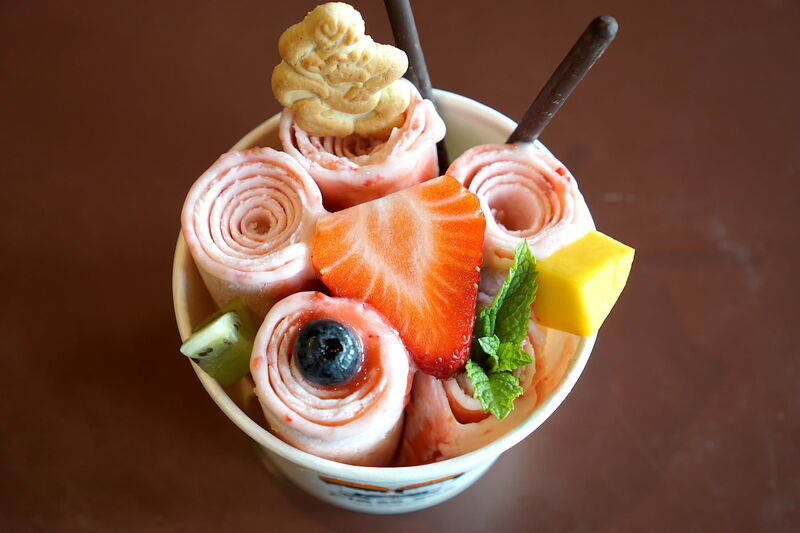 The trendy sweet has expanded beyond Chinatown—these are the best places to sample it. 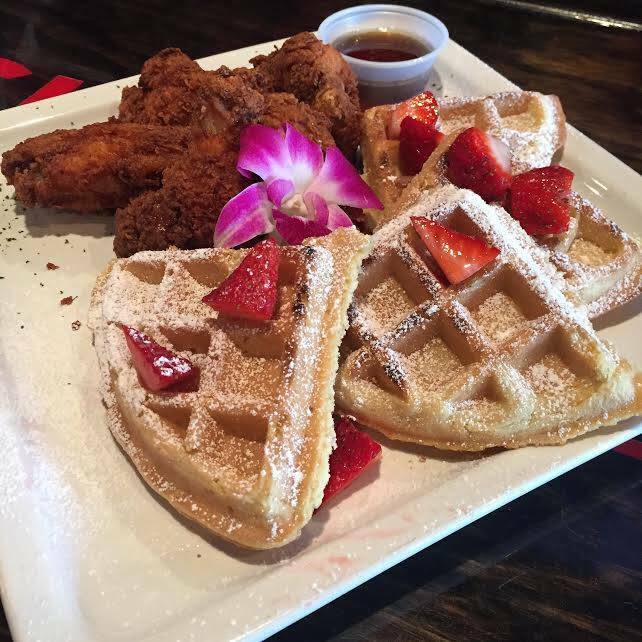 What Is Houston's Most Geo-Tagged Eatery? The answer will almost certainly surprise you. We're not just saying that. 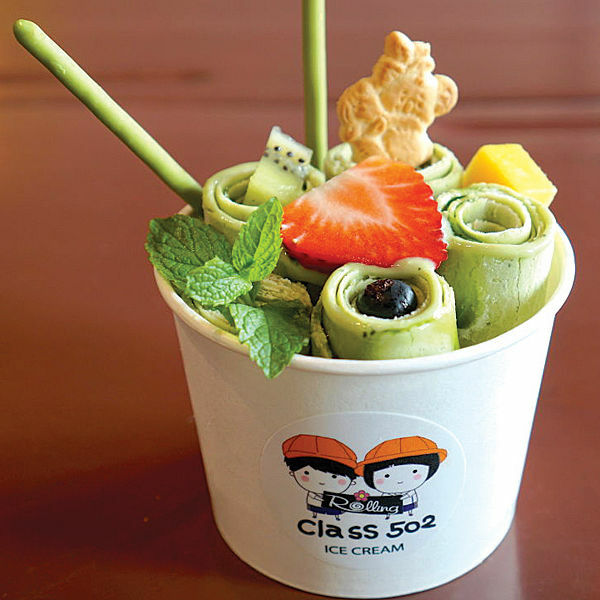 Class 502 brings the popular Thai dessert to Houston.